We are overwhelmed by the ongoing generosity from our #Exeed team towards the Christchurch tragedy. 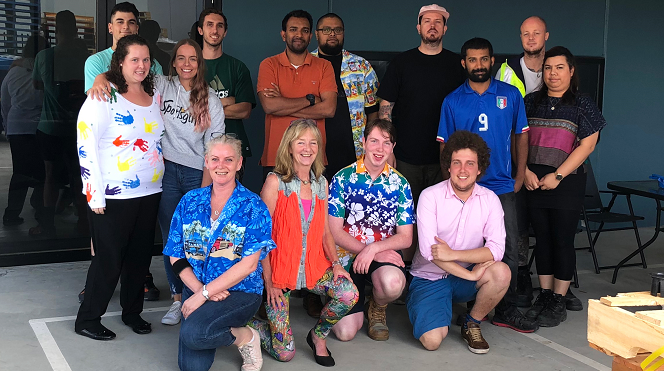 The #Exeed team in #Australia participated in dressing in colourful clothing to support the victims and their families. Thank you greatly for your donations and support. A great bunch with huge hearts!